Warm and Fuzzy dining area. 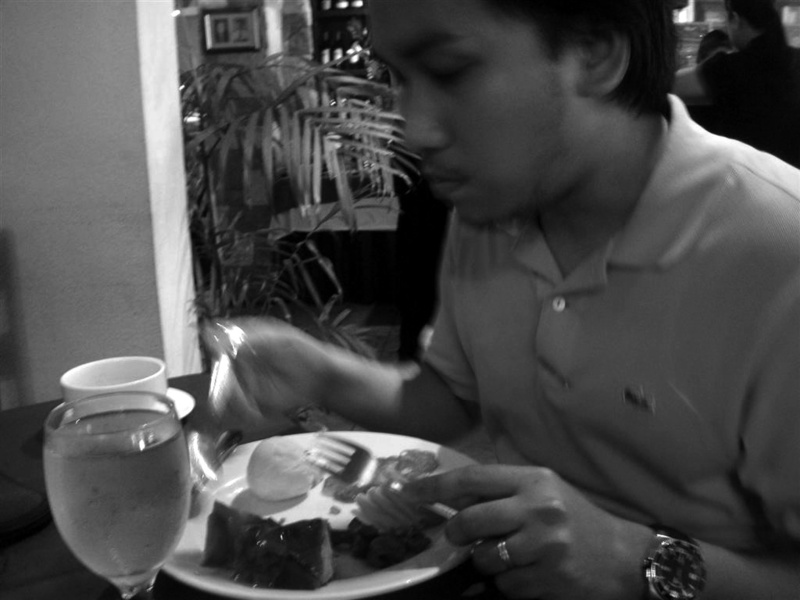 I was a bit self-conscious but that did not stop me from enjoying the food that was in front of me. 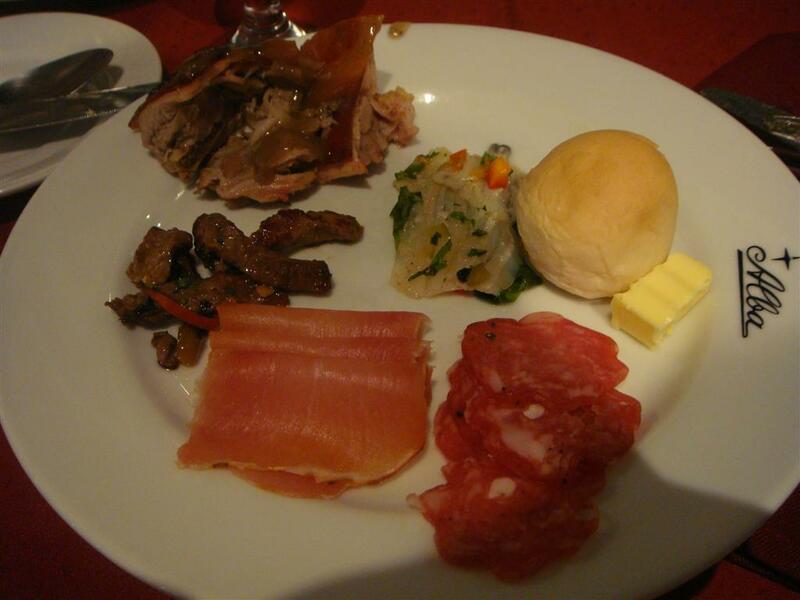 First, I tried the tapas, I thought that Spanish tapas were similar to our tapa but I was surprised that it referred to Spanish cold cuts. I LOVE THEM. Ever since my aunt brought back cold cuts from LA every time she goes home, I’ve been hooked to the different meat products like kielbasa, liverwurst, salami, bologna, and other cold cuts and cheeses. Grabe. Wala akong masabi unang kagat palang dun sa cochinillo nasa langit na ako. Eto pala yung sinasabi nilang lechon na espanol, ibang level siya. Hehehe. It’s that good. The caldereta was also good, really soft and tender but retains that beefy taste. While the Boquerones a surprise, it was something new but at the same time surprisingly good. It was like the Spanish kinilaw that I had always envisioned if ever there was one. This initial plate was overwhelmingly filling and satisfying. Hay. The cochinillo is a sin one must not make but somehow I think no one can resist it. Table de Embutidos, Cochinillos and Boquerones. Toasted bread with ham pate. 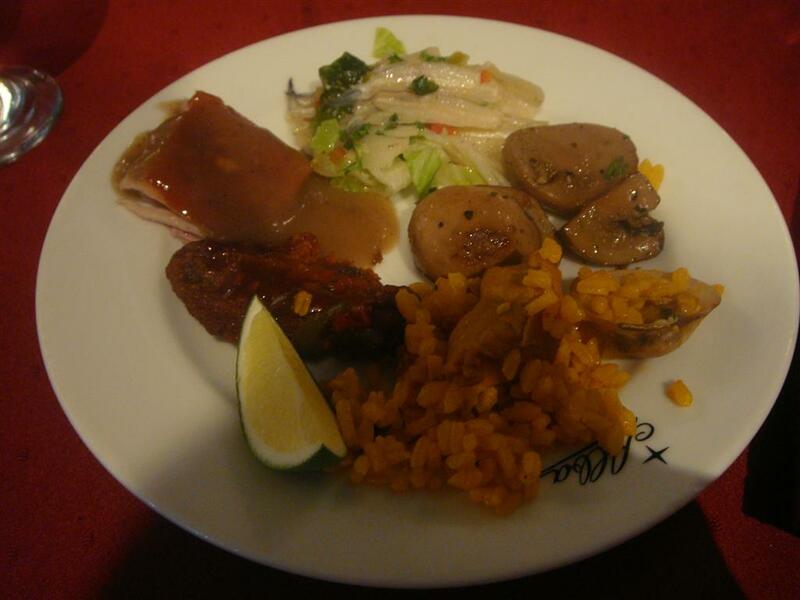 Isn’t it obvious that I was addicted to the tapas and the boquerones, amazing amazing food! 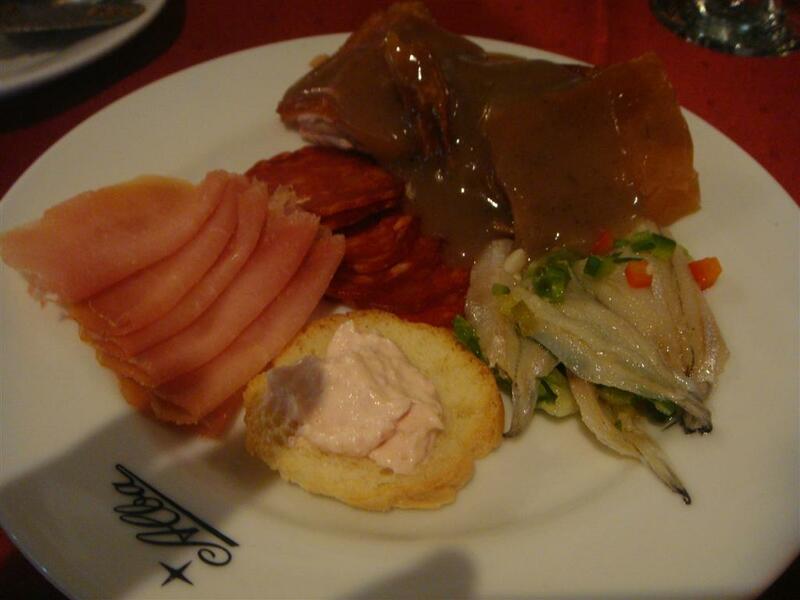 I wish to go back again and fill my tummy with these two dishes, I think I’ll never grow tired of it. Hehehe. I tried something new, the buffalo wings and the mushrooms. It was good but not great, the mushrooms were plump and well-seasoned while the buffalo wings were decent enough but as you might have noticed the preserved fish had me at hello. Hehehe. Overall, Alba’s was a surprise. 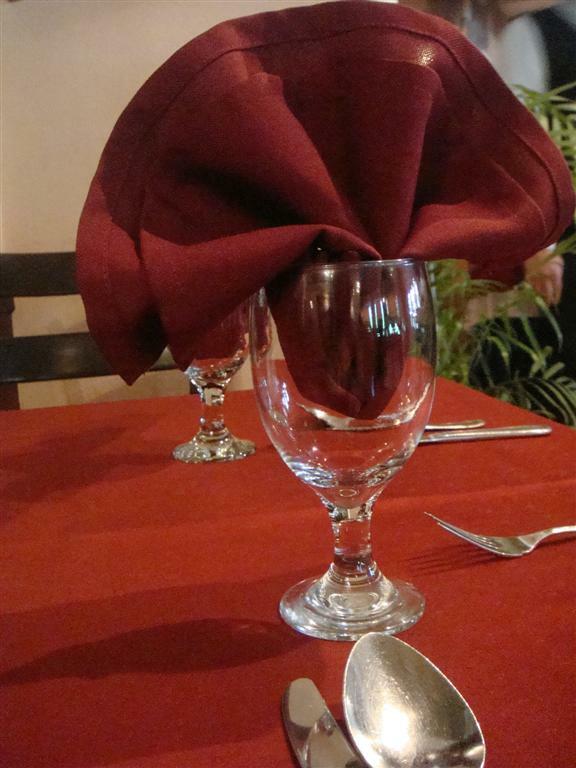 The place was cozy, the food was beyond excellent and you get more than what you pay for. 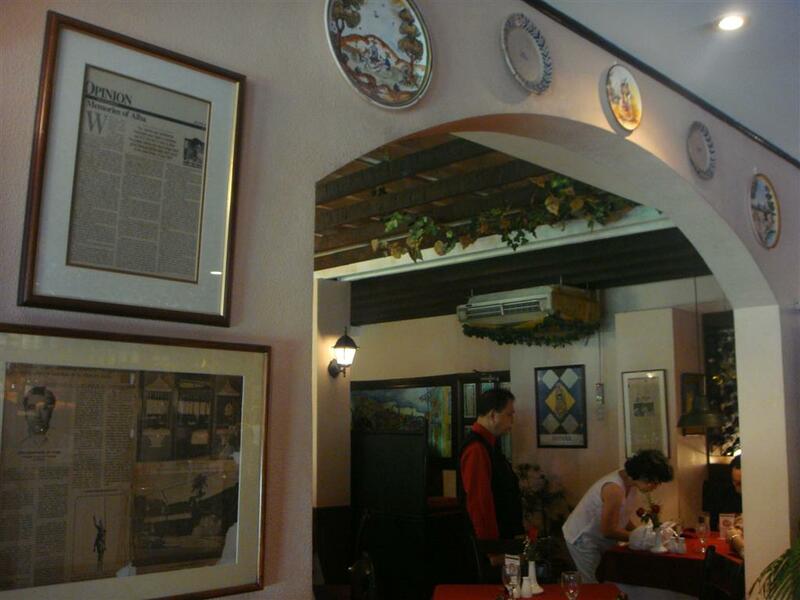 I would give this authentic and pioneering Spanish restaurant more than two thumbs up, if ever that was possible. I forgot to take a picture of the full spread, it would have been great to see how beautifully placed the lunch buffet was and for the reader to see the overall atmosphere that gives the place character. 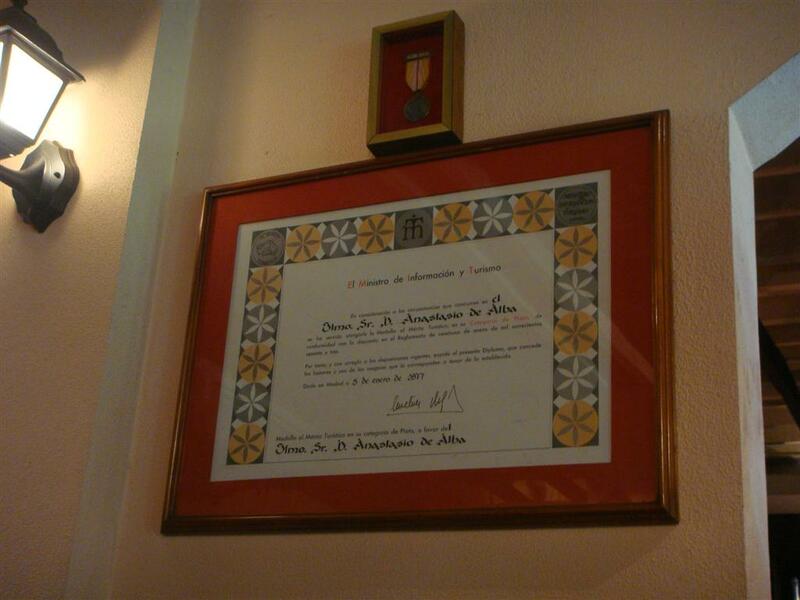 A certificate of how great Senor Alba is. Archway to the main dining area. Near perfect score for this food place. Great food, great place, good staff and a perfect chance to try something new. 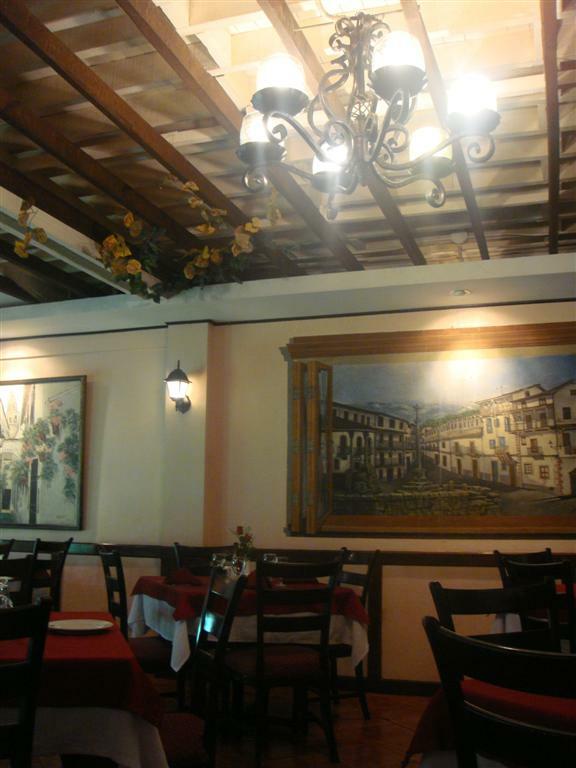 Anyone wanting to go out and try authentic Spanish food should definitely give Alba’s a try. 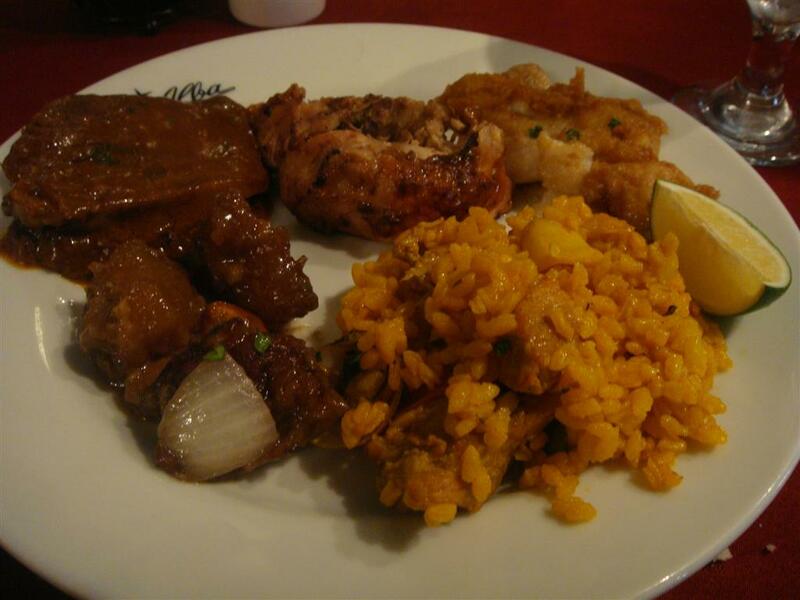 This entry was posted in European, Makati and tagged Makati, Spanish by manilafoodblog. Bookmark the permalink.